in Rancho Cucamonga CA. Here’s how you know. How do you choose the right plumber? Located in the foothills of the San Gabriel Mountains, Rancho Cucamonga CA is a pleasant suburban city that has appeared on Money magazine’s list of Best Places to Live. It is known for its highly ranked public high schools. Rancho Cucamonga CA is home to facilities for major brands like Coca-Cola and Frito-Lay, which take advantage of its location near transportation hubs. Rancho Cucamonga CA is the hometown of Wayne Ingram, lead guitarist of the metal band Wilderun. 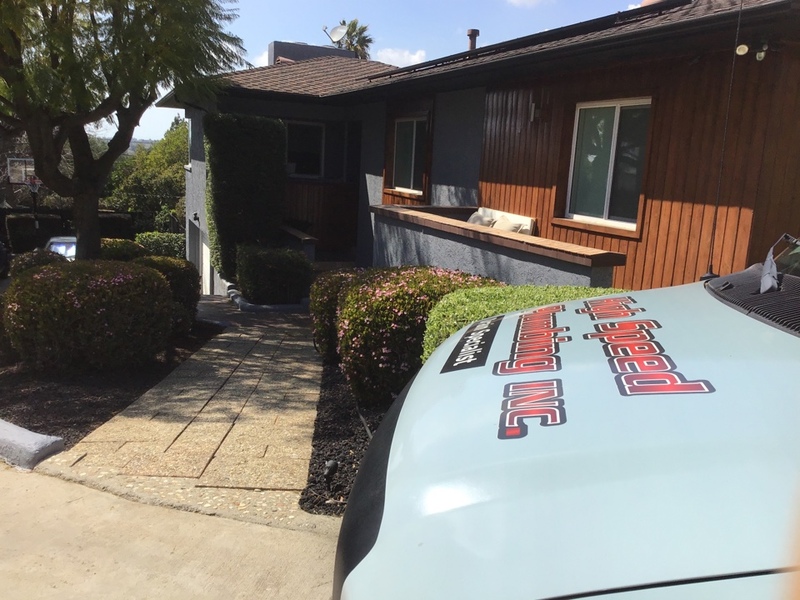 When you have a plumbing problem at your home or business in Rancho Cucamonga CA, you deserve the best plumbing contractor in the business. At High Speed Plumbing, we take pride in offering fast, affordable, reliable plumbing services along with courteous customer service. Our plumbers are exceptionally knowledgeable and experienced. We are happy to provide honest information about your plumbing needs and repair options, as well as transparent pricing. Call us any time 24/7 for service. Cable kitchen drain through access.